And so another page in this story finally goes up. There are probably five left, which feels like fOREVER… but I will probably take a brief break in August to celebrate the comic’s five year anniversary. Ho l y m o ly . Granted, I’ve had a few hiatuses, but there were two solid years where I updated every week, and I’m up to 155 strips with many many more to do! That’s pretty great. I’ll try to have Redbubble stuff ready for the occasion, though I’m moving in just like three weeks so who knows what will happen. I’m trying to not make so many promises because I have to be honest with the fact that I have real life responsibilities that don’t involve cat comics and the internet. Which is odd, but true. In other news, though, Becca was telling me about this awesome pillow she has and so I went and bought a similar one and it has, in just one week, improved my insomnia way more than ambien ever did. It was also only $26 at Costco and didn’t require my driver’s license or a special, embossed prescription to obtain. 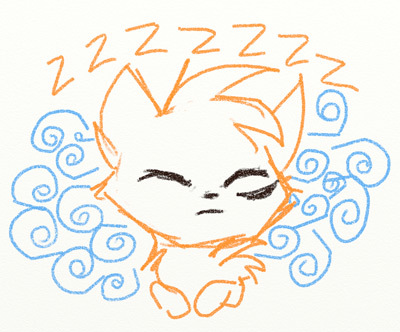 I’m still not good at going to bed at a decent time, but I can fall asleep within 15-ish minutes now… and STAY asleep for most of the night. Waking up only 3 times a night instead of 10? Yeah, I’ll take that. How do I know this? 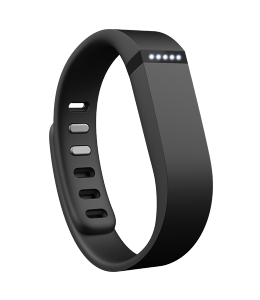 WELL… my company is doing a fitness challenge and has outfitted us with Fitbit FLEX wristbands to track all of our movements and sleep patterns. You know, so that we can be healthier. Apparently, you’re supposed to get 10,000 steps a day to be in good shape. A lot of us desk-type office-bound folks are only getting like… 3,000 on average. Oops. But now we know, and knowing is half the battle. We sync up via bluetooth when we get into the office, and then we get to compare and compete with our coworkers to see who has the most steps and who’s been slacking. It’s been good motivation to walk that extra few blocks to the further TRAX station, or actually take a lunch break and wander around downtown. Thank you, Fitbit! I had one before that my mom gave me a couple of years back, but then it went through the washing machine. :( Fortunately, this new one is waterproof… ha ha ha. Also I can not even say how happy I am that I helped inspire something to help your sleep! Ahh yess ^_____^ Insomnia is so awful and I am so so glad to hear that it's improved so much! Yay for comic! I’m also glad for your sleep and fitness endeavors! Yay for work sponsored healthiness! YAY SLEEP and healthy lifestyle! 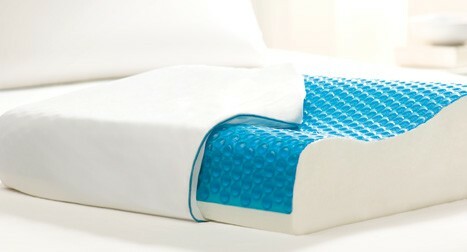 I will have to look into this pillow for my family who suffer insomnia. Also, I already said it on twitter but kitty better be careful with all that curiosity. Gasp! Speaking in serifs AND in all caps! This dragon is serious! I pack a lunch and spend my lunch break walking somewhere. Eating on the run isn’t good, but at least I get some excersise. I need more though.